Babies are amazing and when you get to photograph two of them it is a wonderful thing! 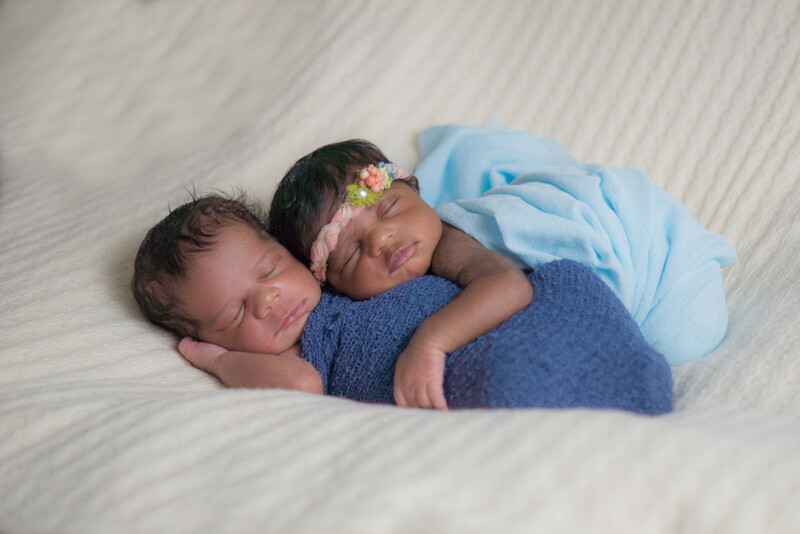 I met these two little ones at 11 days old and they were just gorgeous. Malia with her calm demeanor and Joseph, who is the feisty one already, brought such a joy. Once both were asleep, because one would be awake and the other would snuggle, we were able to snap a couple of portraits.